Like it or not sports gambling is a massive source of exposure for professional and even collegiate sports leagues in the U.S.
Vegas lights up every Sunday for the NFL. The city goes crazy for March Madness. No matter when you walk into a sports book here there are games on the screens and butts in the seats. Hockey has always lagged in the sports gaming industry though. The games are rarely shown on the big TVs, they take fewer bets on games than any other major sport, and very rarely if ever will you hear sports books selling the NHL the same way they do football or basketball. Bringing a team to Las Vegas could instantly change that. You better believe that every Vegas game will be featured front and center in the book. Just that alone will help, but when you consider the fact that locals will be much more interested in hockey and visiting fans will flock to the books, hockey will start to take its rightful place. 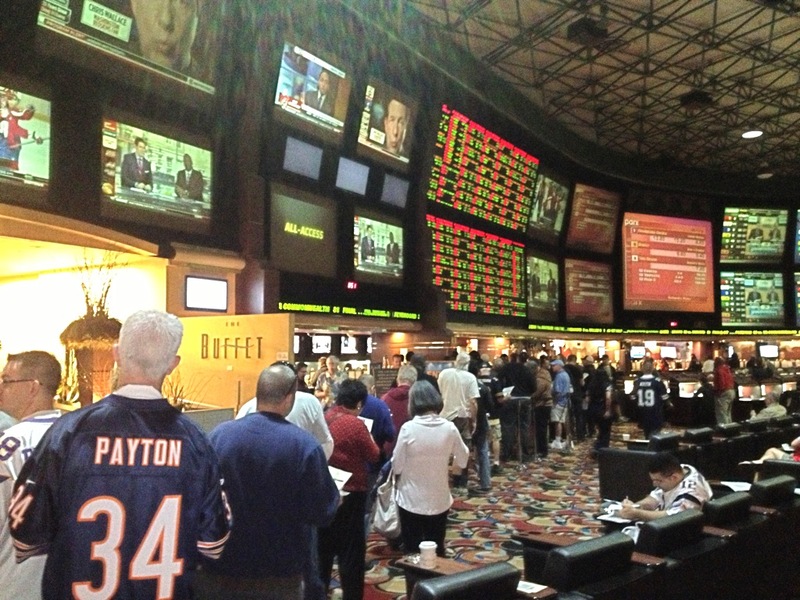 If Vegas cares, the country cares, when it comes to sports betting. Currently, Vegas doesn’t care, or at best, cares a very little bit. There’s no way The Creator could ever bring this up in a meeting like he had today, nor will the NHL ever say anything publicly about a benefit like this. But there’s no doubt that the league grows if Vegas’ books focus more on hockey.